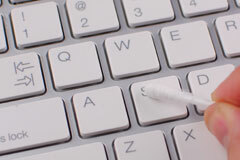 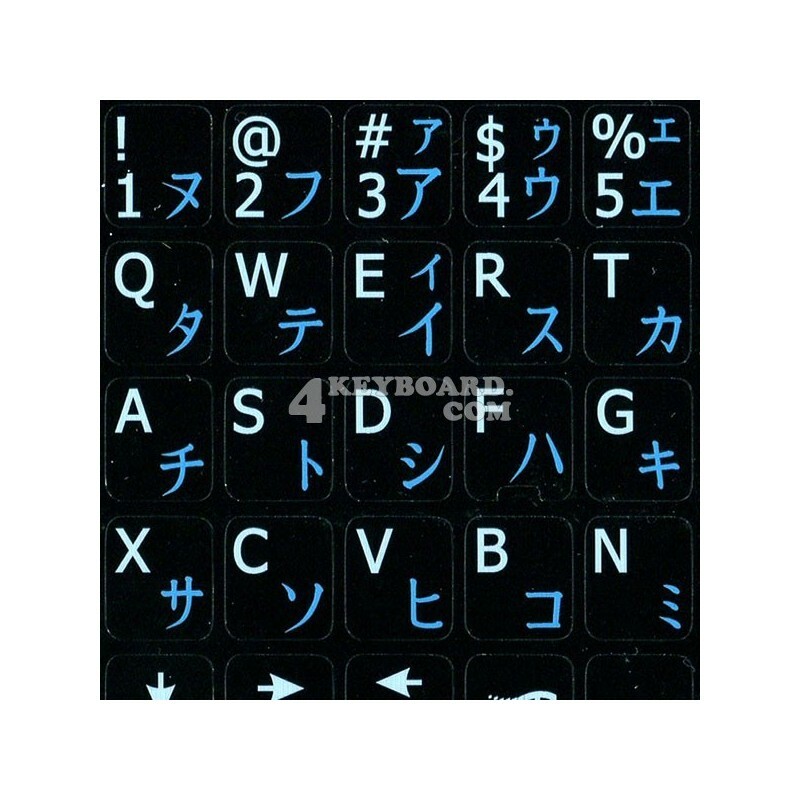 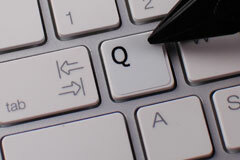 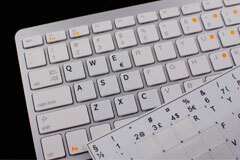 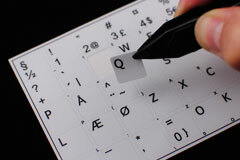 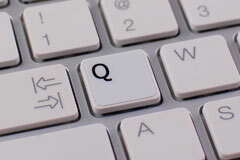 These Japanese Katakana English keyboard stickers can be both - the easiest as well as the most inexpensive way to replace existing keys for the Notebooks or keyboards. 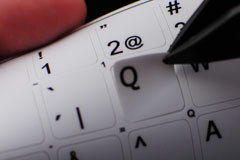 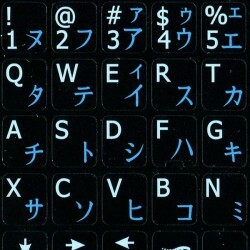 The Japanese Katakana English alphabet is spread onto non-transparent - matt vinyl. 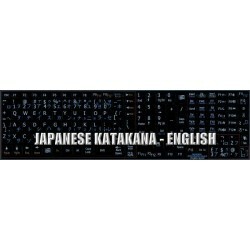 Each set of Japanese Katakana English stickers comes with a variety of other functional keys compatible with different models of Netbook, Notebook or keyboard.